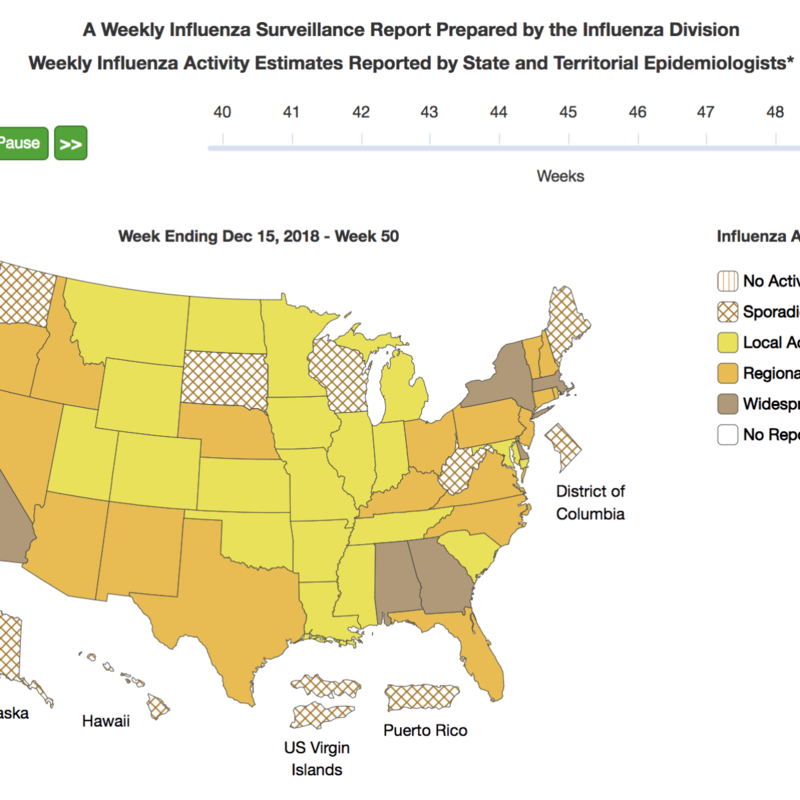 The influenza H1N1 viruses have dominated nationwide so far this season. In the last three weeks, however, there has been an increase in influenza H3N2 viruses in the southeast of the country or in Region 4 of the US, as stated by the US Department of Health and Human Services. This region includes Alabama, Florida, Georgia, Kentucky, Mississippi, North Carolina, South Carolina and Tennessee.